Providence duo Brown Bird is set to release their new album Salt for S alt, October 18 via Supply & Demand. To whet your appetite, we have for your happy little ears, the first single "Fingers To The Bone." Grab it at the bottom of the post in the MP3 Grab. 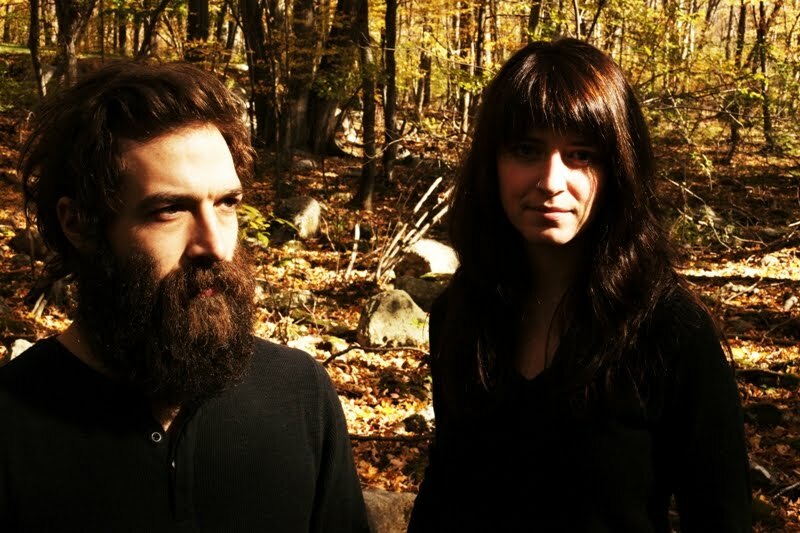 Gig Alert: New York, Brown Bird will be at Mercury Lounge on Friday, July 29 along with The Devil Makes Three. It's the early show, doors are at 7:30PM and it'll cost you $12 advance / $15 dos. It's the perfect chance to catch both bands if you haven't already. Their next stop (Saturday, July 30 for The Devil Makes Three & Sunday, July 31 for Brown Bird), the Newport Folk Festival, is sold out! MP3 Grab: "Fingers To The Bone"